The most influential of all the blues forms, Delta blues laid the foundations for what was to become rock and roll. 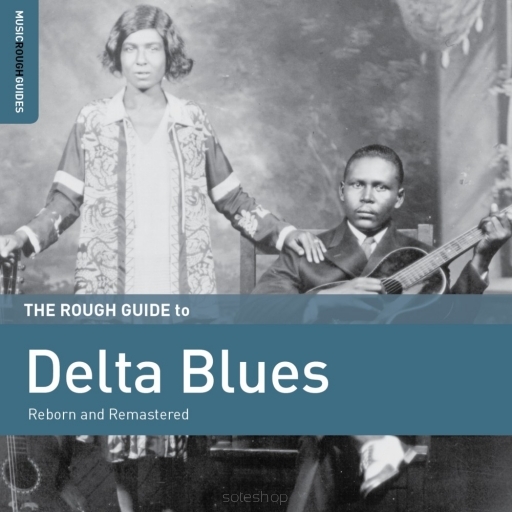 Born in the punishing and poverty-stricken environment of the Mississippi Delta, this Rough Guide traces its early origins with classic tracks by many Delta legends as well as lesser known artists shrouded in mystery. There can be little doubt that the blues grew up in the Mississippi Delta as an elaboration on work chants, slave songs, and the lyrical and haunting field hollers. 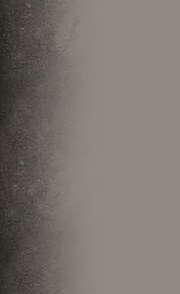 Developing around the turn of the nineteenth century into the twentieth, the Delta blues became the most influential of all the blues forms, rising out of the fertile agricultural triangle located between Vicksburg, Mississippi to the south and Memphis, Tennessee to the north, and bordered by the Mississippi River to the west and the Yazoo River to the east. The regular flooding of these rivers left the land incredibly flat and blessed with some of the most fertile soil on the planet – perfect conditions for growing cotton. 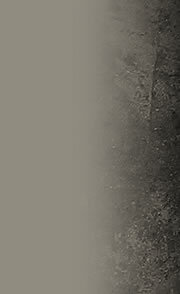 It was here that black sharecroppers worked the land in one of the harshest systems of slavery ever known. 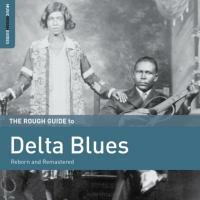 Poverty was rife throughout the Delta and it was this punishing environment which gave birth to the blues.